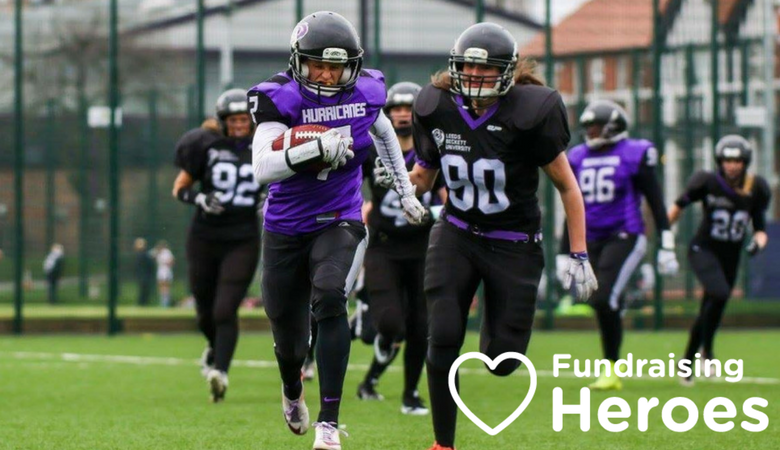 The Hertfordshire Tornadoes are one of the leading Women’s American Football teams in the UK. They started life in 2011 and since then have grown both in number and strength, competing in the top tier of the game and challenging for national titles. They are a vibrant and very proactive community group who take pride in the fact that they provide a safe and friendly environment in which females aged 17 and over can get involved in sport – regardless of their background or sporting ability. 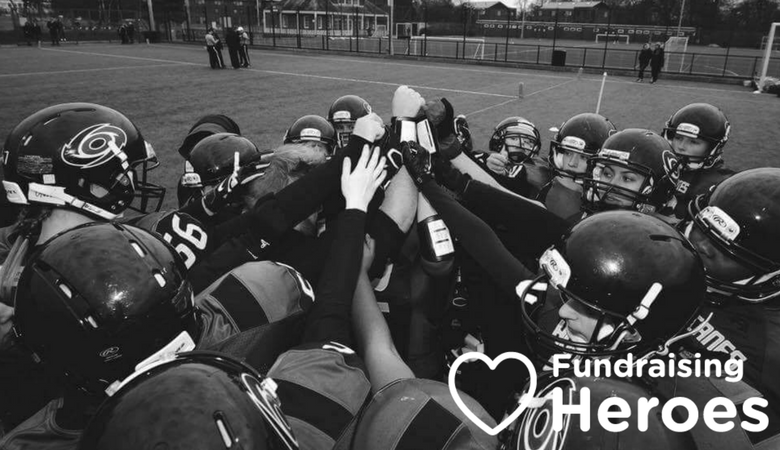 American Football can be costly and fundraising is so essential for the Hertfordshire Tornadoes, as it enables them to provide their members with suitable training grounds and top-notch equipment. So far, the team has raised a huge £1352.90 through online shopping with easyfundraising. Everything raised gets invested back into the team, and this year they have purchased new helmets and pads for their large number of new starters. 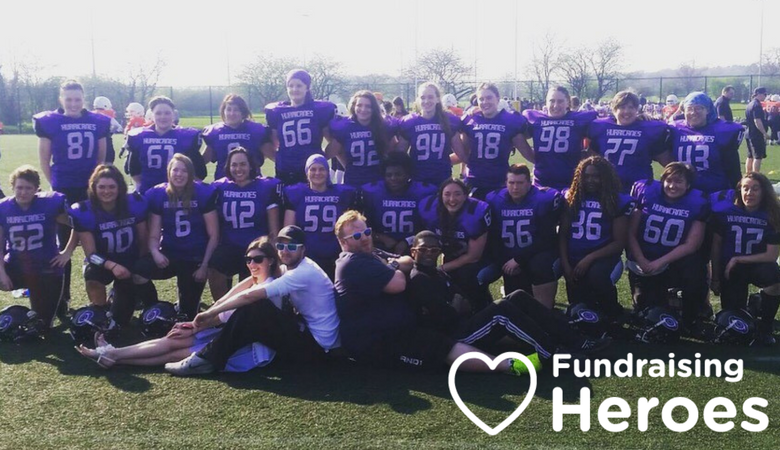 It costs around £365 to kit one person out, so the money raised has allowed more people in the local community to experience American Football. This year, the team have put heavy emphasis on Black Friday and Cyber Monday and sent both players and coaches messages reminding them to use the site when making a purchase. In addition to a social media push to try and get those extra donations pouring in, they will also be asking players to email family friends the referral link.